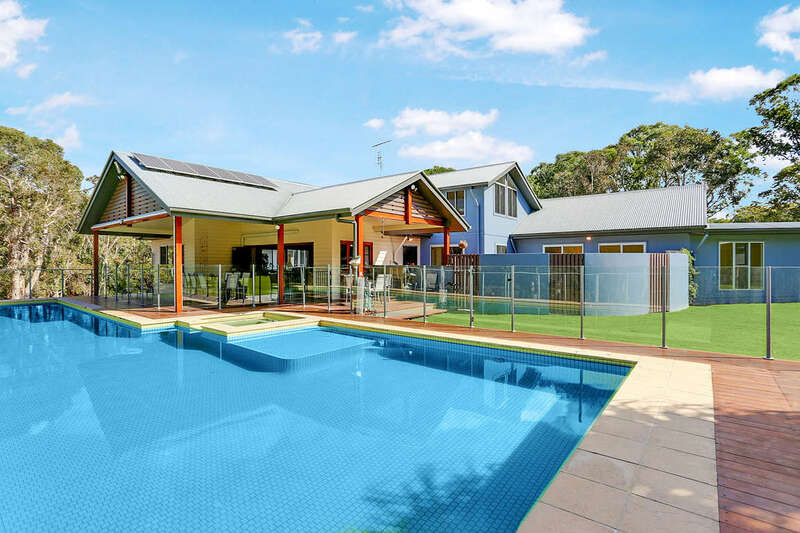 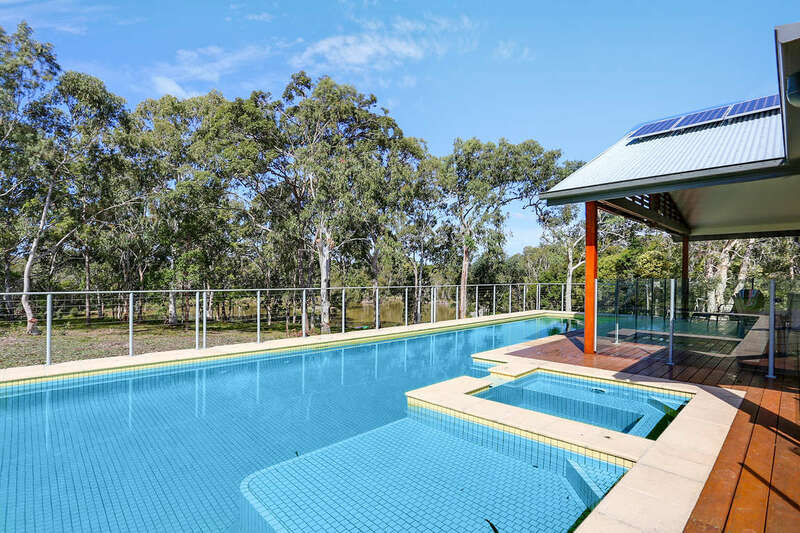 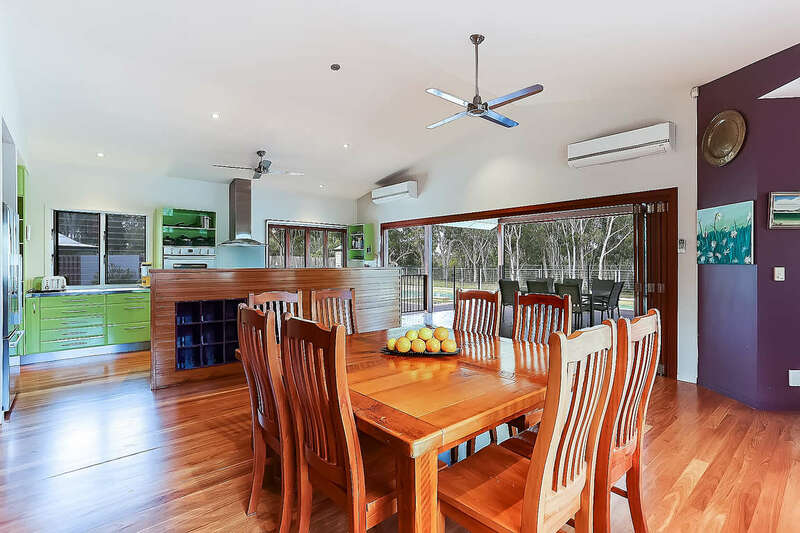 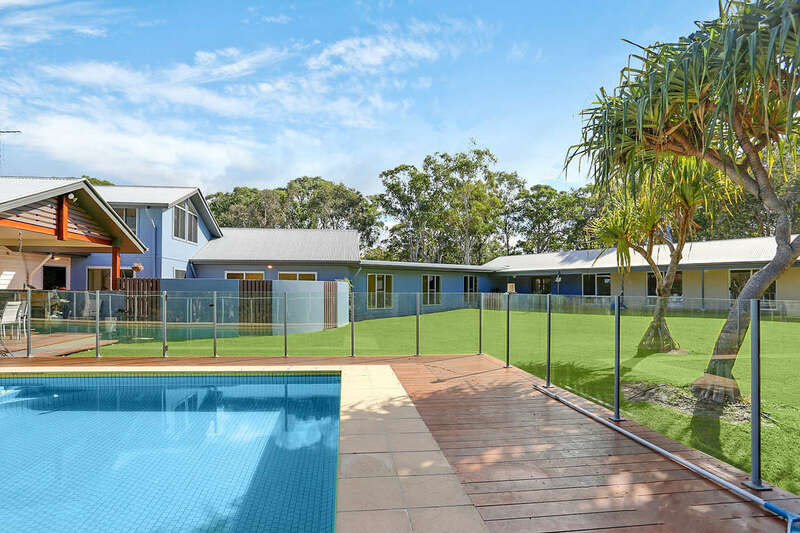 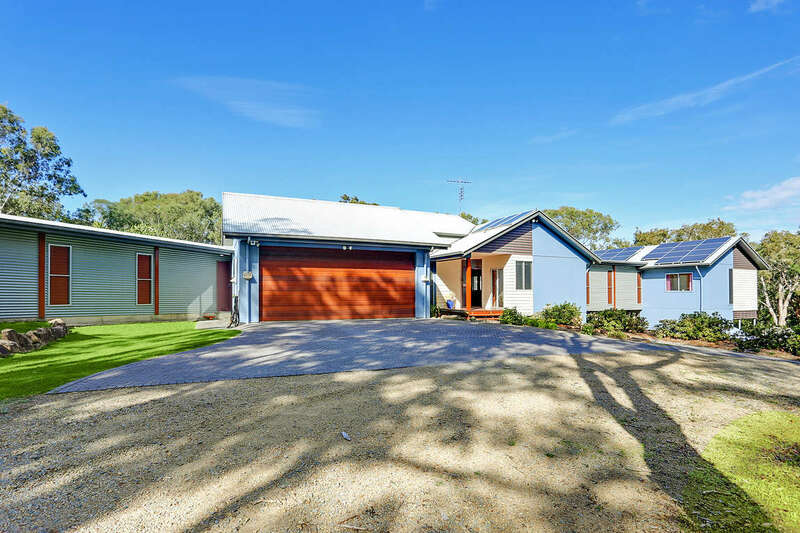 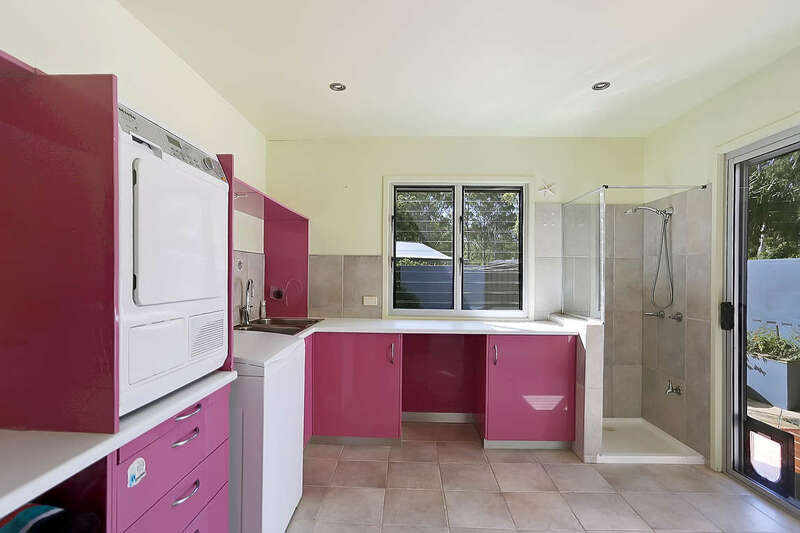 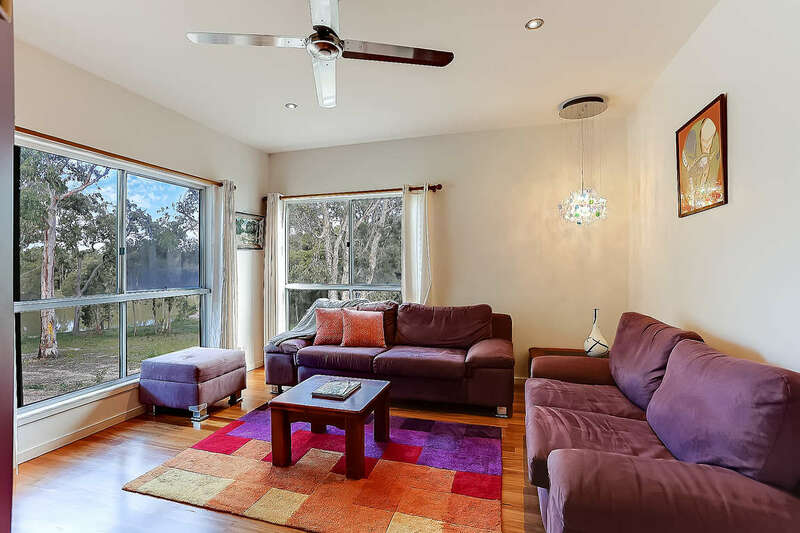 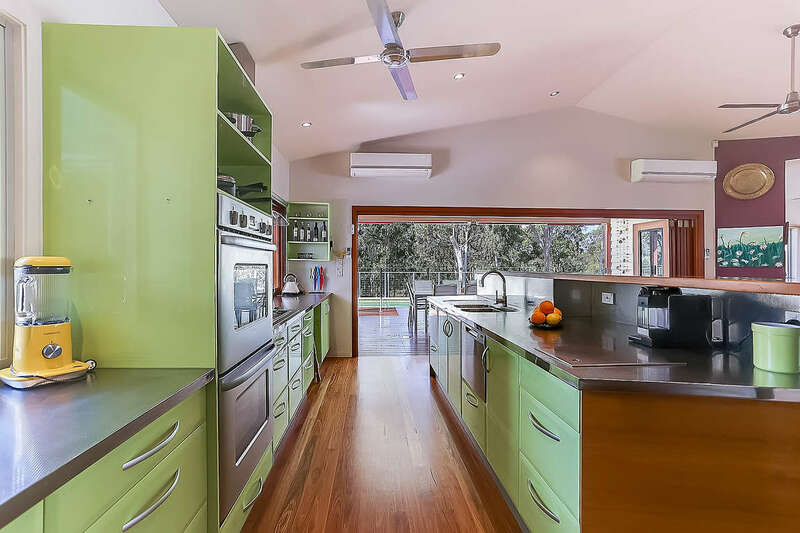 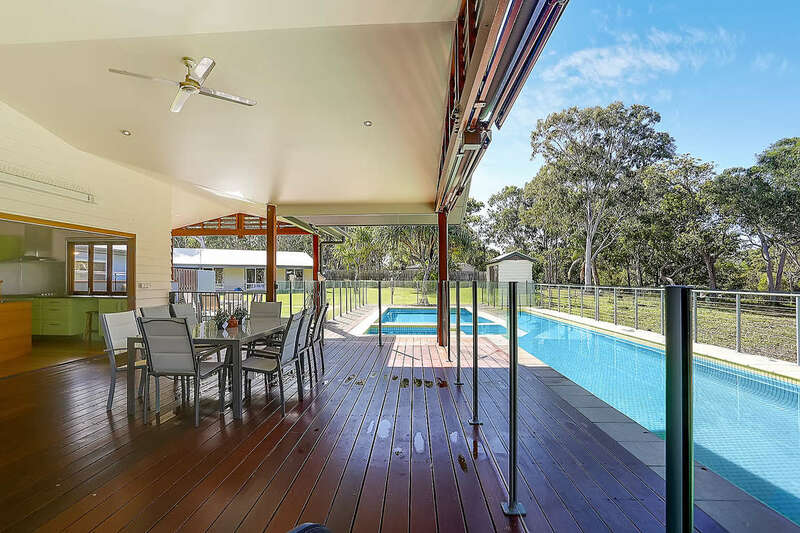 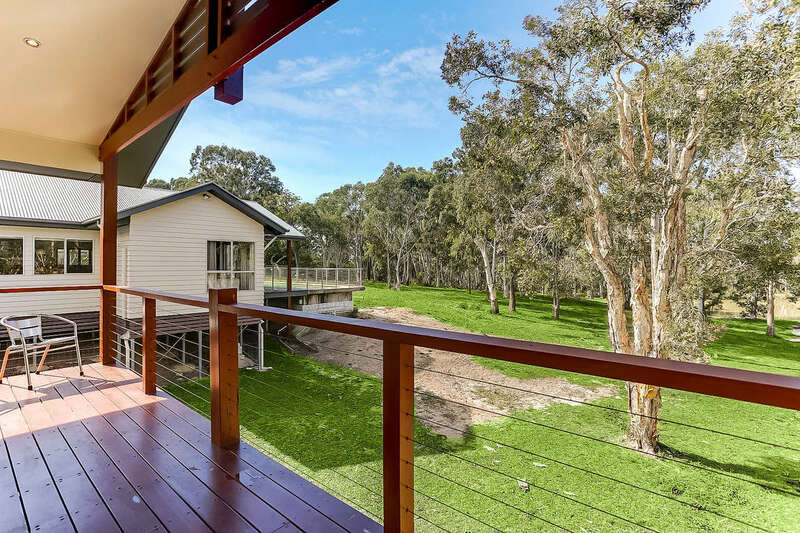 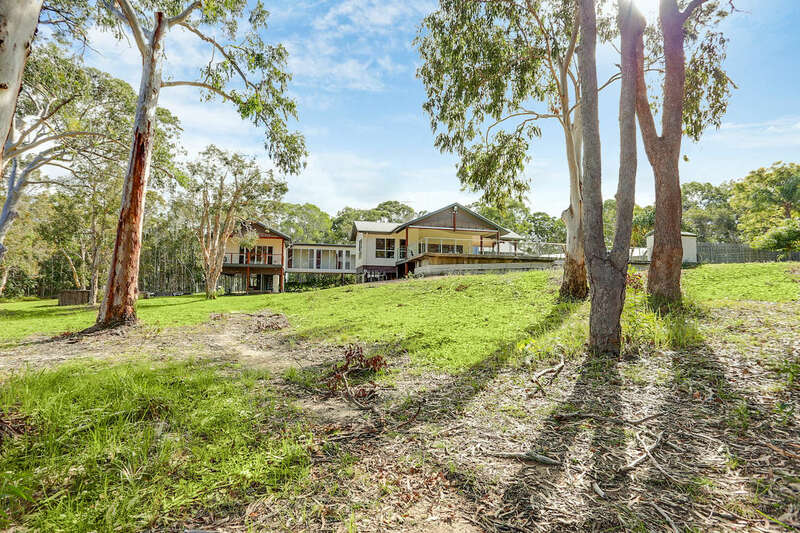 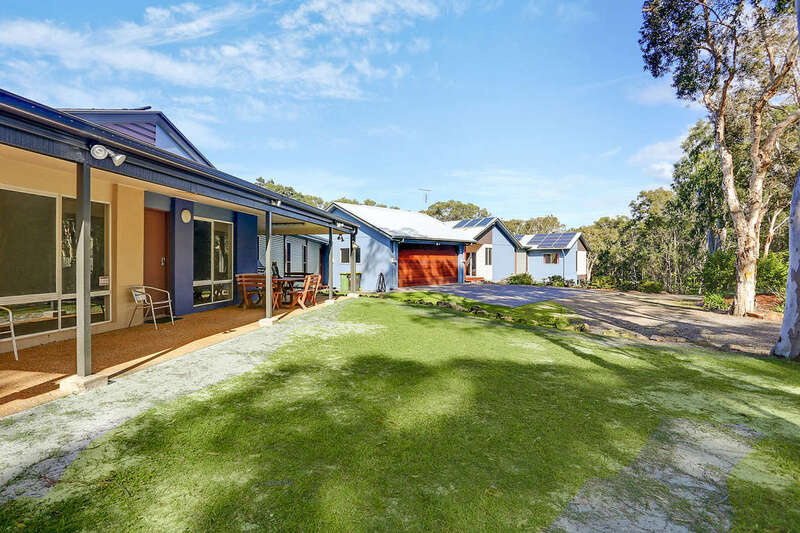 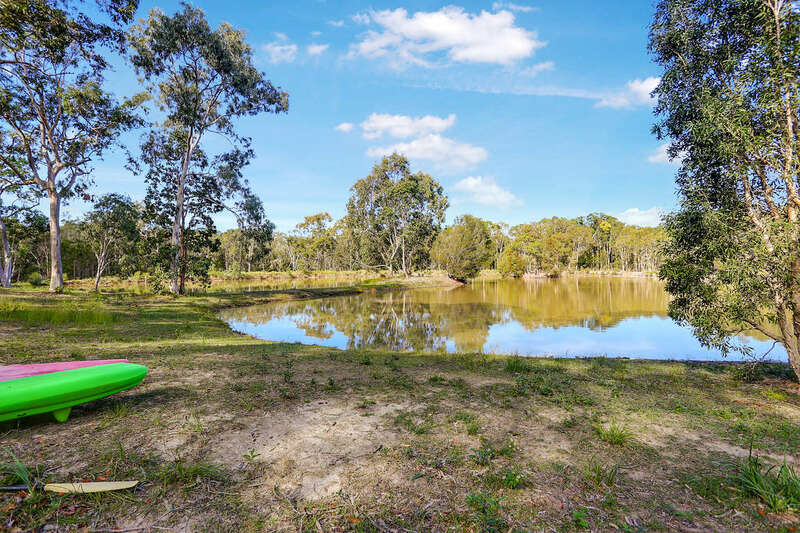 This captivating, private and spacious home, secluded by acreage and the hinterland of Peregian Beach provides a relaxing and tranquil getaway. 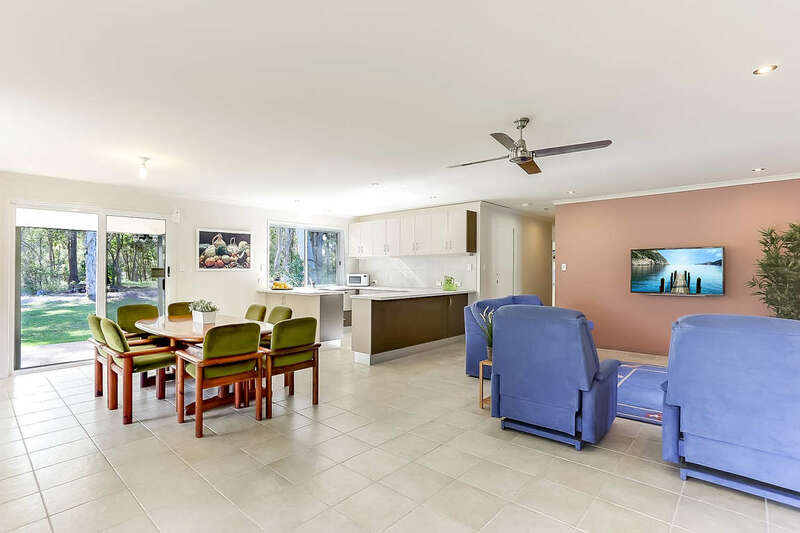 With wide open spaces and a newly renovated sector, this spacious house has plenty of room for the kids to run around and is the perfect accommodation for a large family. 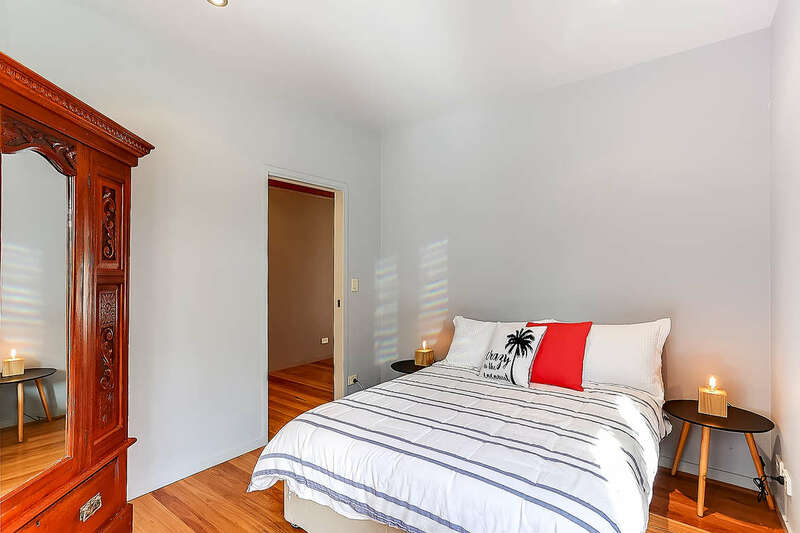 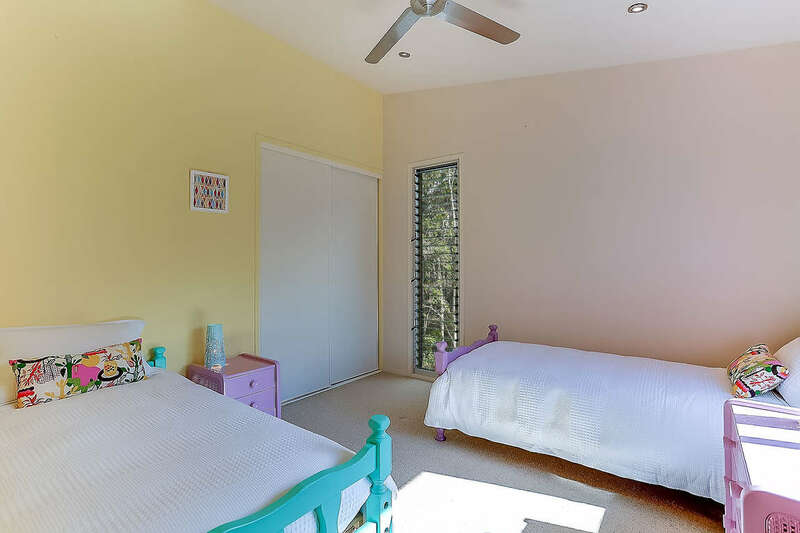 The upper level of the property reveals a private fourth bedroom, with a queen bed. 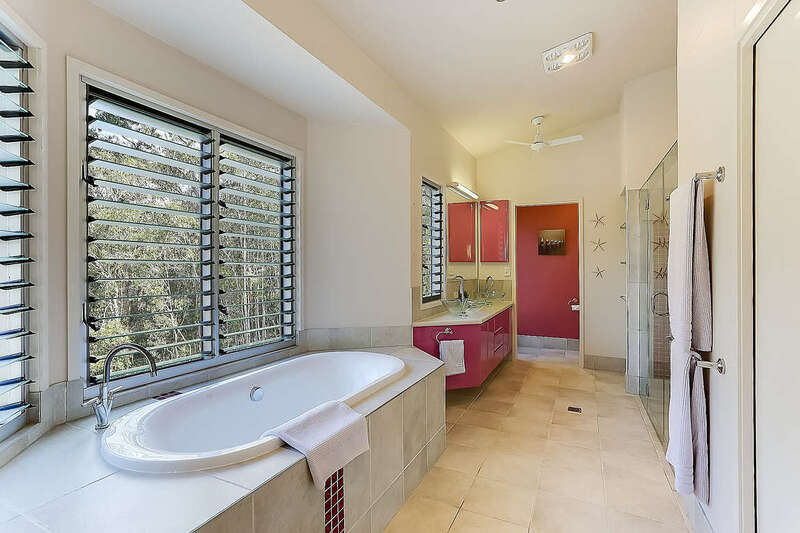 It overlooks the stunning views in great comfort and seclusion. 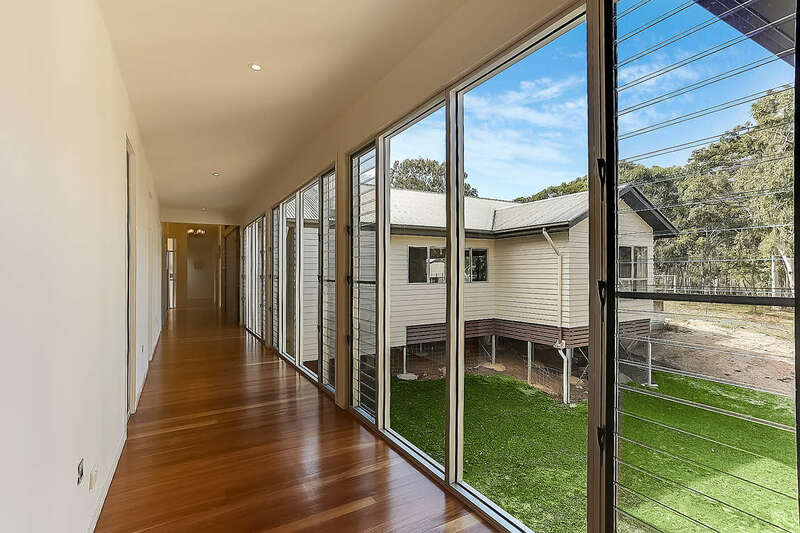 A long corridor, walled by an impressive DVD library connects this part of the house to the original building. 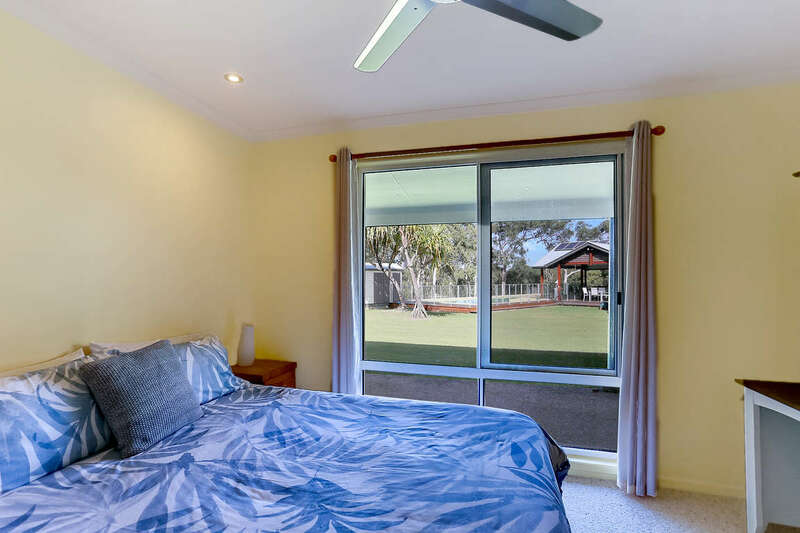 This includes open plan living/dining area, with a kitchenette, Second master with ensuite, Queen bedroom and kid’s bedroom with 2 single beds and another bathroom. 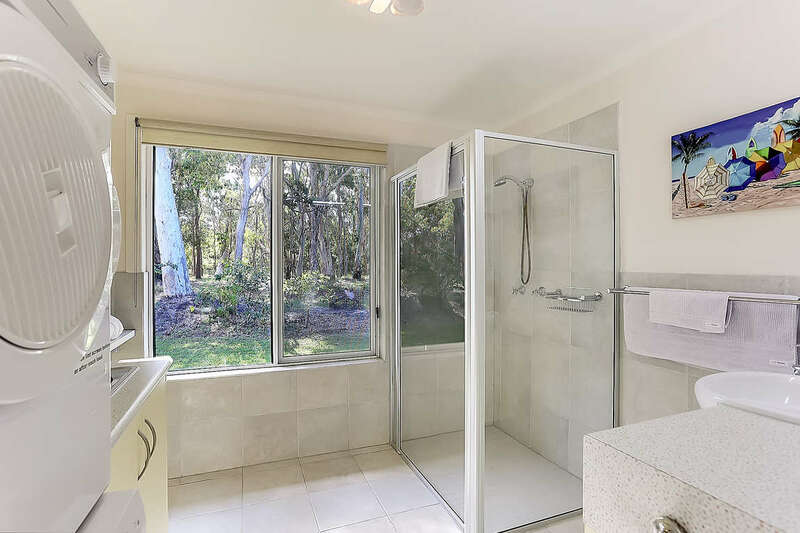 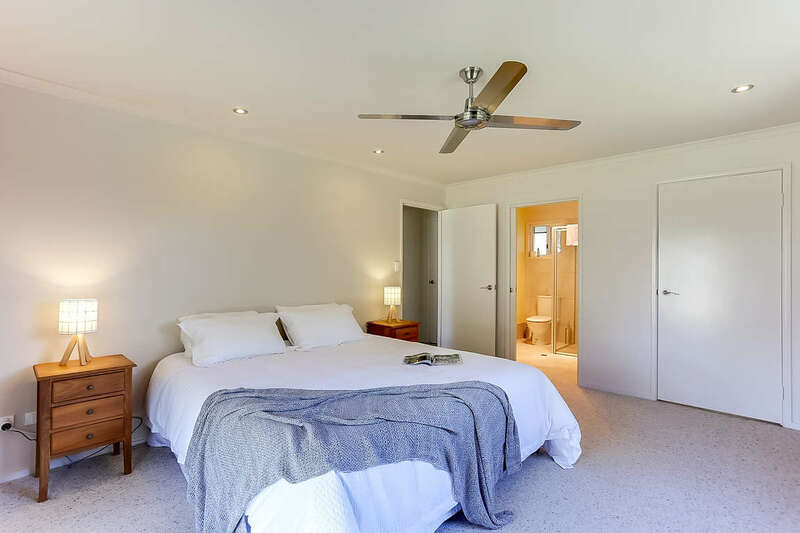 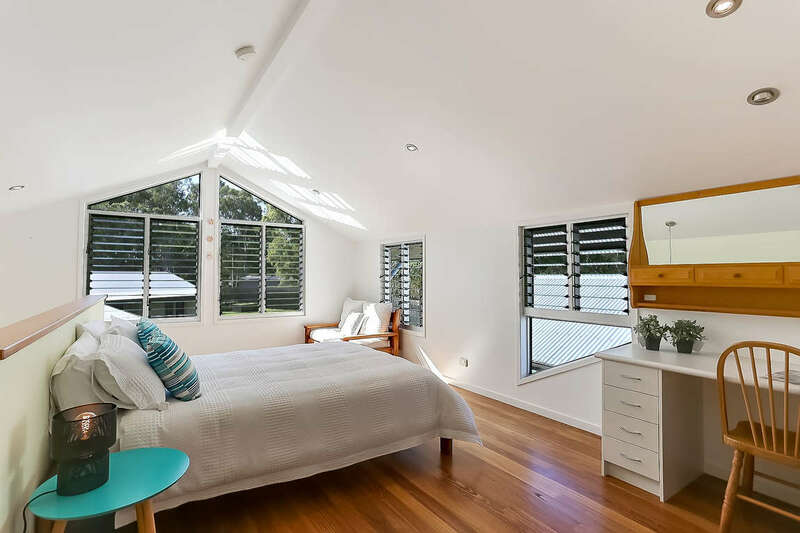 On the heights of Peregian Beach, get back to nature in seclusion and privacy, while only being a 9 minute drive from the stunning coastal patrolled beaches, less than 2 minutes from Lake Weyba and under a 15 minute drive to Noosa. 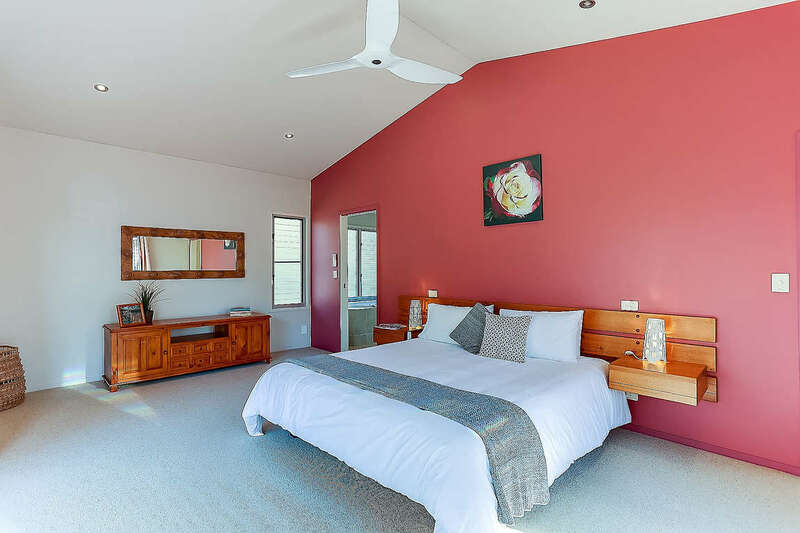 There is so much to do and explore within range of this extremely popular holiday destination. 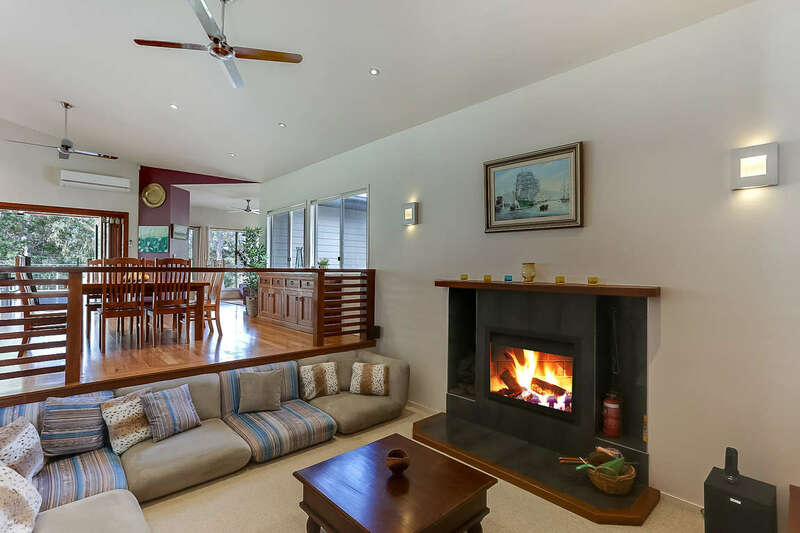 Enjoy the laid back lifestyle, great beaches, national parks, shopping villages, local markets and renowned eateries. 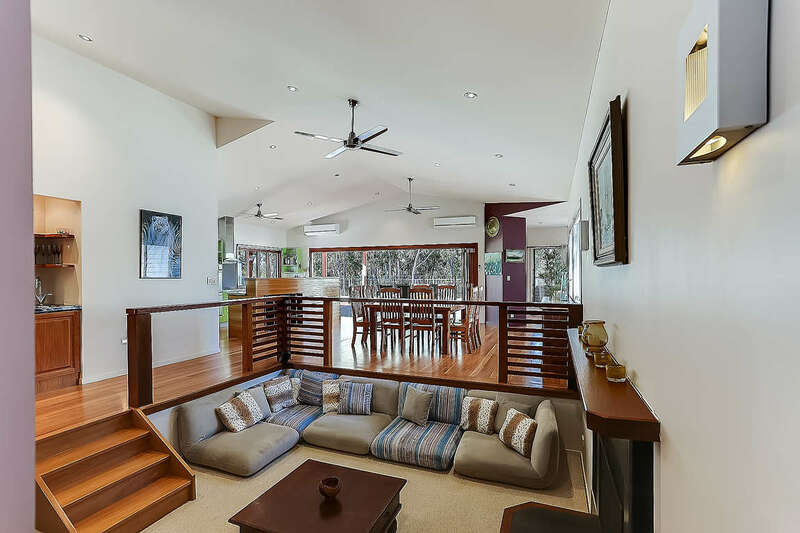 In this area, there is always something for everyone to do and love.